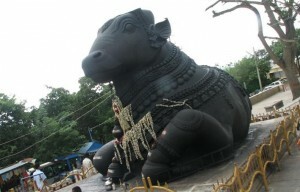 Bull Temple or Nandi temple in Bangalore is one of the famous landmarks in the city. Know more about Bull temple’s timings and history. Ghati Subramanya Temple near Bangalore is a must-visit. Know more about the history, architecture, and Pooja timings of Ghati Subramanya Temple. 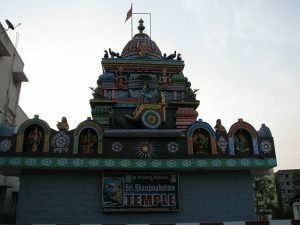 Sri Shanimahathma Temple in Chikka Madhure, Bangalore is a temple devoted to Shani deva. Know more about Sri Shanimahathma Temple. 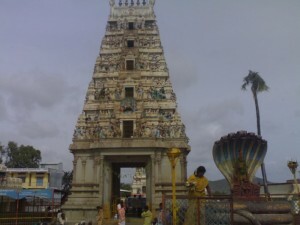 Chamarajeshwara Temple is one of the must-visit temples in Bangalore. Read on to know more about Chamarajeshwara Temple in Chamarajanagar. Bangalore is home for many old temples. Especially Bangalore South has some nice temples. ISKCON is one of the newer temples.